This month Birchbox partnered with Glamour magazine and made nice and colorful summer boxes to bring us some exciting multi-sensory experience. There are 31 box variations with 46 different products. My box #12 had some nice items, such as full-size Eyeko eyeliner or a Color Club mini-nail polish. Overall, I thought my box was great and I will definitely use everything at some point. Birchbox is a subscription service that delivers a box of luxury samples to your doorstep every month. Each box is customized to match your beauty profile to ensure you get the samples you want, you will usually get 4-5 samples and sometimes even full-sized products! The samples vary from make-up and skincare, to food and beauty accessories, and each box is carefully hand-wrapped. At $10/month Birchbox is one of the cheapest monthly beauty subscriptions out there, the value of each box usually ranges from at least $15 and can be as high as $60. They also have a nice rewards program, where for each product survey you complete you get 10 points, every 100 points earns you $10 in Birchbox credits which you can redeem in their online store for full-sized products. Click here to join Birchbox. This is the second Jouer Moisture Tint sample I received in my July subscription boxes (the first one was from Sample Society box and the size was considerably bigger). It’s nice that I will get to try out 2 different shades, because the other sample came in Golden shade. Both are very close to my skin tone, so I’m sure they will both work out well. 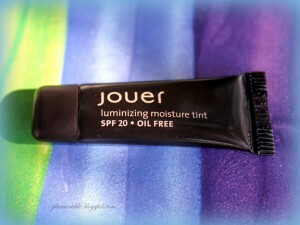 As I mentioned in my Sample Society July box review, I really liked the consistency of this moisture tint. It’s light enough yet provides more coverage than a BB Cream, which is pretty nice for those days when your skin needs a little extra coverage to look good. I also liked that it’s a little bit sheer so my skin ends up looking more even. 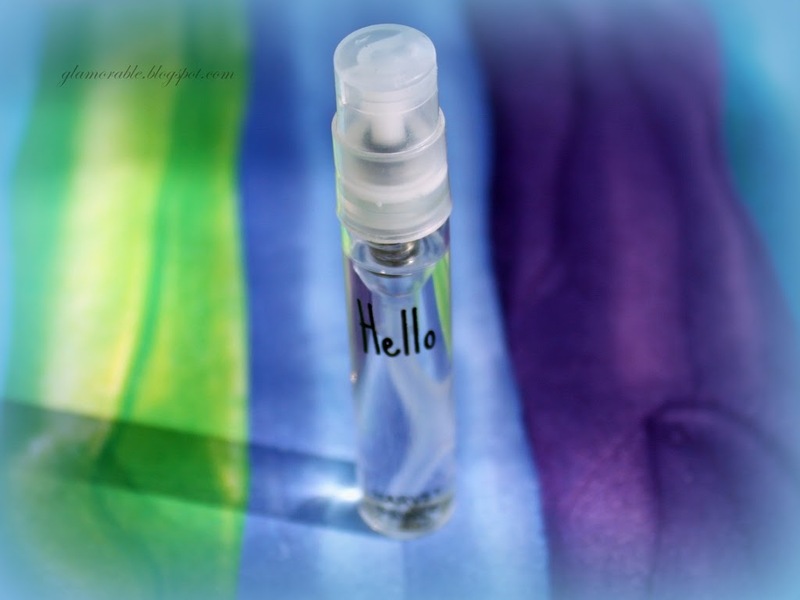 Depending on how my sampling experience goes, I might end up even buying a full-size bottle! 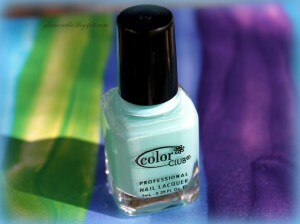 I read mixed reviews about Color Club polishes, some people tend to love them and some say the formulas are too runny so the colors end up streaking a lot. We will see how it turns out for me, because right now I have Shellac on my nails and I plan on wearing it for the next 2 weeks at the very least. Update: I finally tried it and oh my gosh it’s awful. I do not recommend this polish to anyone! The application was streaky, the formula is way too thick and the polish started shipping on the next day. That’s too bad because I actually like the color. I love nuts, so I was super happy to receive this flavor. I suppose I would have enjoyed other kinds too, but not as much. 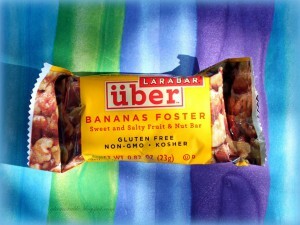 My bar was yummy and crunchy and it really felt like a treat more than a snack. 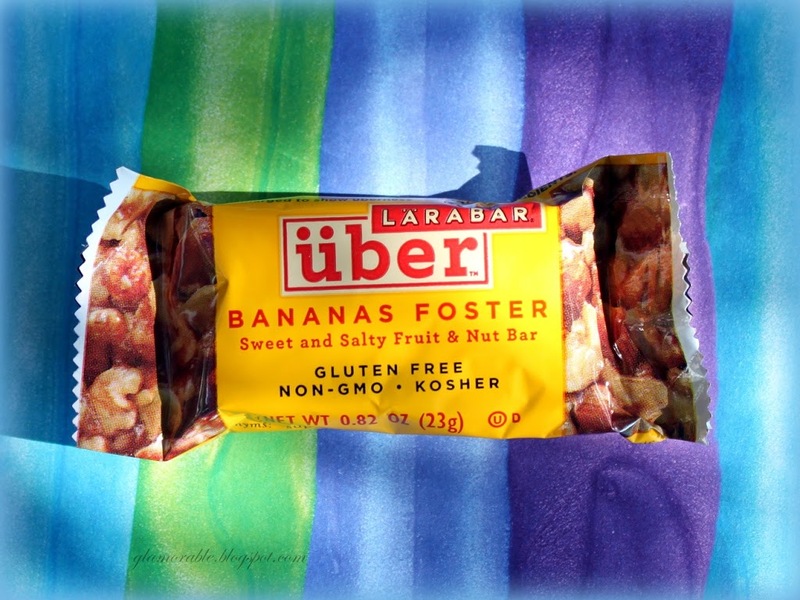 These bars are all Gluten-free, Kosher and contain no GMO. Made with Almonds, Brown Rice syrup, Dates, Dried bananas, Pecans, Honey, Sea salt and Cinnamon. Yum! Finally a useful lifestyle extra! Now I can throw these cheap earbuds in my bag and not worry too much if they end up breaking. 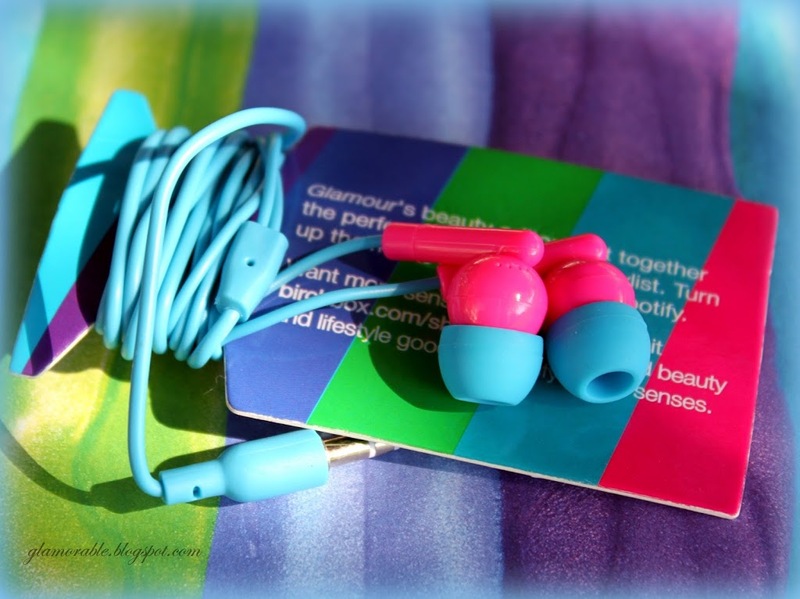 The quality doesn’t seem to be all that great, but the blue part is actually made of silicone to help them adjust to your ear, so they are quite comfortable. This is the end of my July review, I hope you enjoyed it! 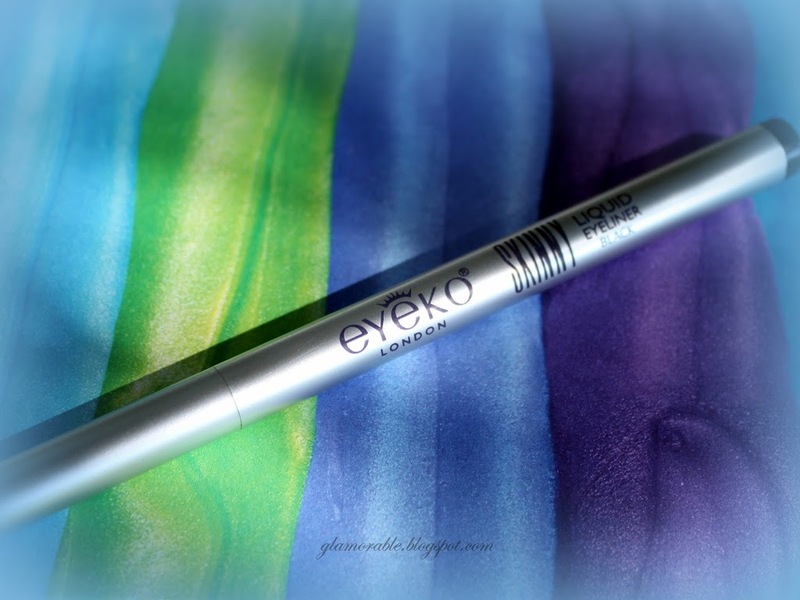 My favorite item in this box was the Eyeko eyeliner, I can’t wait to start using it! I didn’t find any items I didn’t like so that’s already something to be happy about, since you never know what you get in your box.